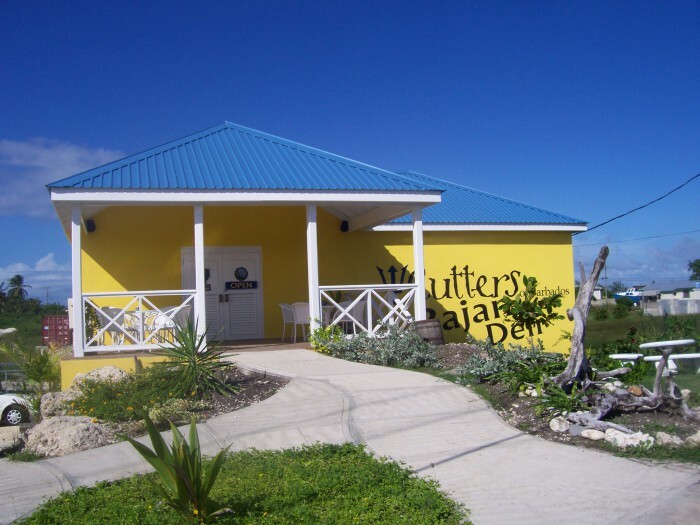 Located on the main road very close to The Crane Resort, and painted bright yellow (so you can’t miss it) Cutters is a unique blend of service and food quality, combined with the Bajan experience. Described as a deli and general store, Cutters offers gourmet provisions, fine wines, cold beers and Roger’s own Very Special Rum Punch. Roger’s rum punch indeed delivers a powerful PUNCH and is generally regarded as the best on the island. You can take your selection away with you, or sit on the veranda outside and enjoy delicious sandwiches, pizza, fresh coffee and smoothies, plus an ever-changing specials menu.